Is great coffee one of your passions? If so, why not visit one of the best destinations for coffee lovers to indulge your enthusiasm further, whilst also enjoying the local attractions and atmosphere of a new place? 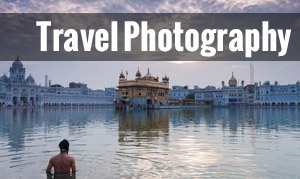 Cafes and coffee shops naturally attract a wide range of people, and are perfect for hooking up with other travellers, people watching, and simply taking a break in an action-packed day. As well as enjoying a cup in one of a variety of establishments, you could also enjoy taster sessions and tours of the plantations. Indonesia on a whole is known for its excellent coffee, with the famous Javanese coffee grown on one of the country’s main islands. 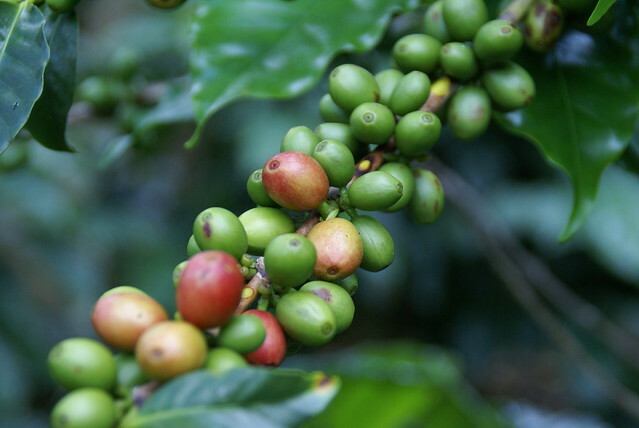 The coffee grown on Bali is sweeter than other coffees grown throughout the country, although you will find a terrific selection from all over the place. A lot of Bali’s coffee is grown in the region of Kintamani, and you can wander through the coffee plantations and enjoy taster sessions. 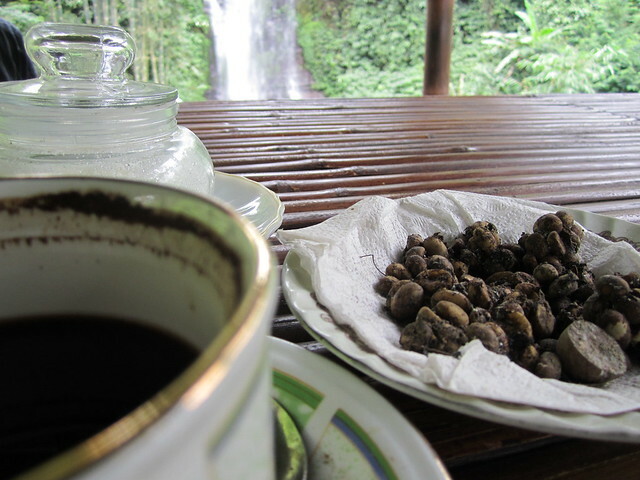 You should also try and taste the kopi luwak, an unusual coffee that is produced with the help of the Asian civet cat. The beans are eaten by the civet, pass through their digestion system, and then sorted from the animal’s waste to make coffee. Whilst this may sound completely gross, the distinctive flavour and novel method make this a popular, and expensive, coffee. 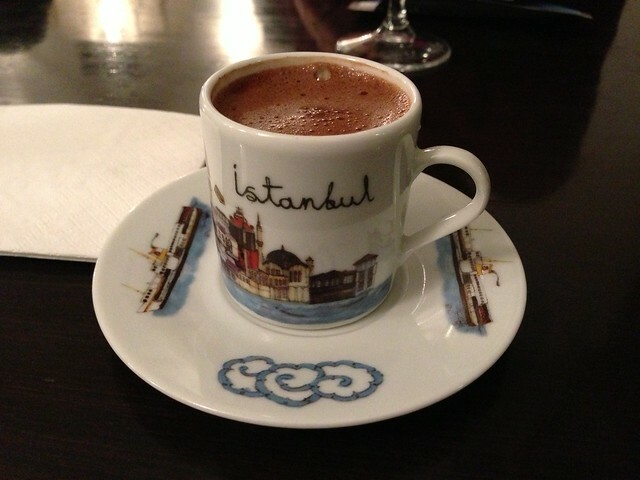 Black, sweet coffee is the name of the game in Turkey, served in cute little glasses or decorative cups on saucers. Turkish coffee is known for having a very strong and distinctive taste, and the abundance of cafes and coffee shops around Istanbul show the local love for this national drink. The beans are ground into a fine powder before being boiled in a pot. The coffee is then poured into the glass, including the grounds. You should give your drink time to settle to avoid a mouthful of gritty coffee grains – after a couple of minutes the grounds settle at the bottom the glass, leaving you free to savour the taste. 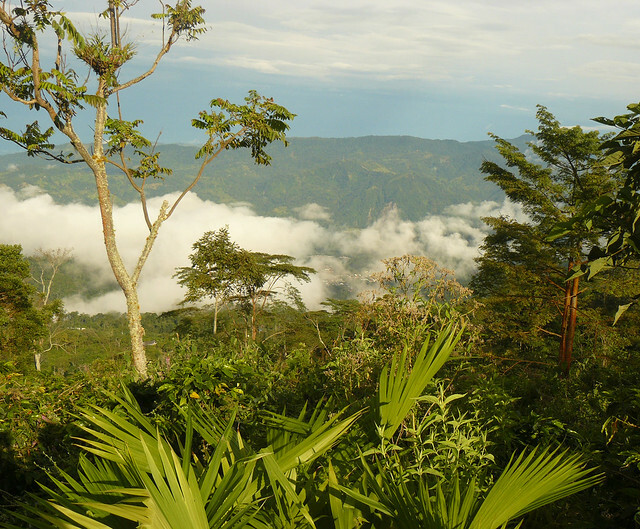 Colombia’s Coffee Region is made up of three different places – Risaralda, Quindio, and Caldus. 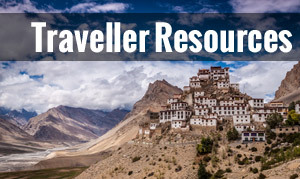 They are close to each other and easy to travel between, with lots of lush scenery made up of rivers, lakes, forests, towering peaks, and, of course, plenty of coffee bushes! As well as being able to sample some of the area’s delicious coffee, you can also visit a theme park dedicated to the caffeinated drink! 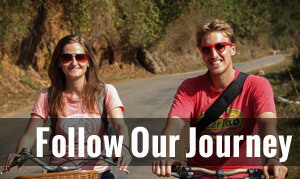 The National Coffee Park has various coffee-themed rides and attractions for people of all ages to enjoy. 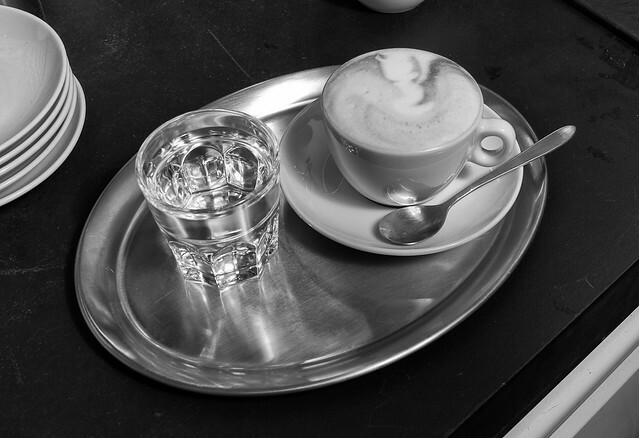 The coffee scene in Vienna is so entrenched in the area’s culture that it has been rewarded with UNESCO World Heritage Status! There is a plethora of places around the city to sit and relax with a cup of coffee, whilst enjoying the laid-back atmosphere that has made the phenomenon what it is today. With a long and varied history, coffee in the capital is surrounded by social rules and traditional rituals. There are old establishments mixed with more modern places, and you can spend weeks trying a different coffee shop and barely scratch the surface. 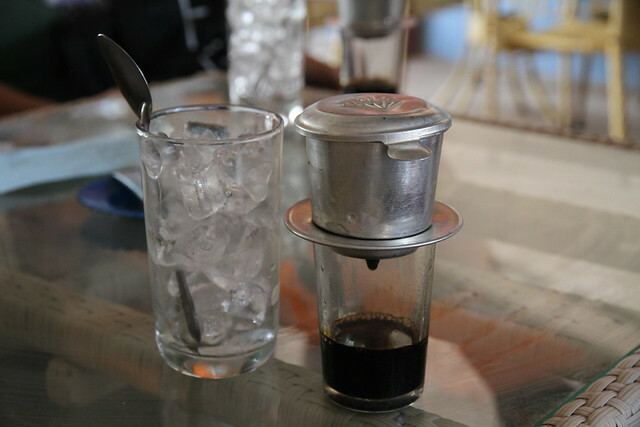 Coffee in Vietnam is white and sweet, with condensed milk added to the coffee. You may also find that thick, sugary water is also added for even more sweetness. Traditionally, coffee is served with an individual cup filter, and you need to allow time for your cup to fill. Some of the best places for enjoying a great cup of coffee in the city are the smaller hole in the wall establishments, where you can mingle with locals who have also stopped for a quick drink. You will, however, also find modern places with all the technological trappings that are often associated with the coffee shops of today. These are just five of the best destinations for coffee lovers, each offering many other things to do and see whilst in the area. Bali is known have good coffee. they have many variant of coffee. and Bali have the most expensive coffee in the world , its Luwak coffee.You can have the luwak coffee in bedugul , many coffee ship around there have luwak coffee. and Thanks for the information.